With a baby in the house, sleep is a precious commodity. Most of us are willing to do anything and everything to ensure a solid period of unbroken slumber so you will be pleased to hear that the solution is close at hand. The Studio Bag is Baby Studio’s latest offering and it is perfect for infants ready to graduate from the swaddle. By six months, babies are less susceptible to the startle reflex so their arms can be free to explore. At the same time those little legs are getting more and more active and adventurous so it is best to keep them cosy and contained to ensure they stay warm all night. The Studio Bag is a 2-in-1 reversible sleep bag that can be used all year round. During the colder months, the Studio Bag is best used with the 100 per cent jersey cotton fabric on the inside for a warmer and more snuggly feel. During the warmer months, simply reverse the bag so the woven, cotton fabric is closer to the body. Already impressively versatile, the Studio Bag has the added benefits of being easy to transfer bub from pram or car to bed when travelling, a two way zip for easy access and reduced catching, regulated neck and arm openings to prevent fabric gathering over the mouth and nose and it is machine washable and dryer safe. Available in two sizes, 6-18 months or 18+ months, the Studio Bag is generously sized to suit longer and larger babies. 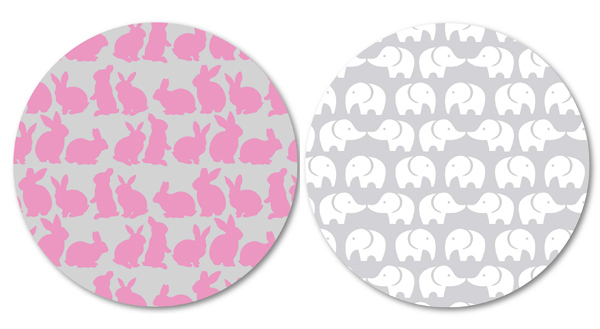 It comes in two fun designs with a gorgeous colour scheme; white elephants on grey with bright green trim for Eli the Elephant or pink bunny rabbits on grey with green accents for Bella Bunny. Both the Studio Bag Eli the Elephant and Bella Bunny designs are exclusive to Target stores and will retail for $59. 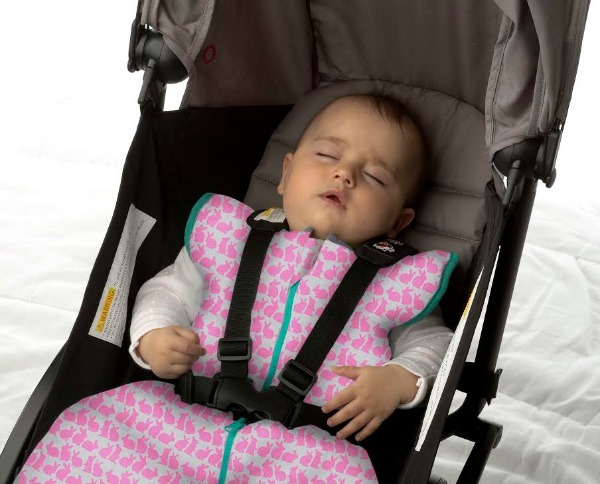 They will join Baby Studio’s already impressive range of sleeping solutions aimed at younger babies. 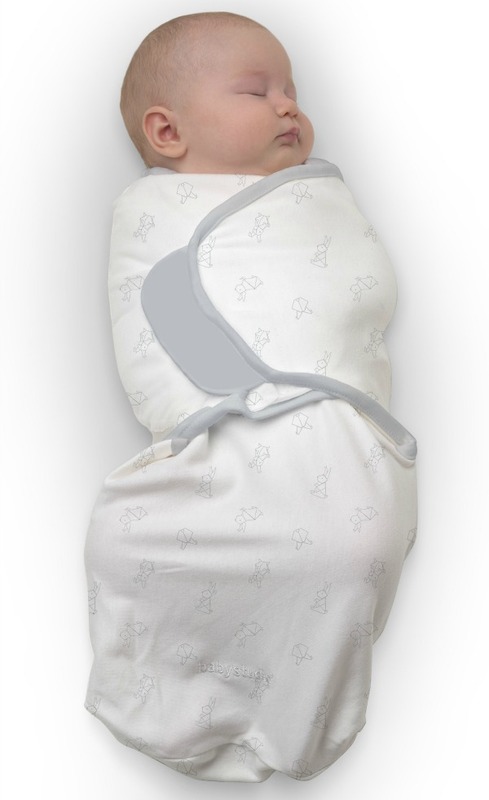 The Swaddlepouch ($25) is the modern alternative to the traditional swaddle. 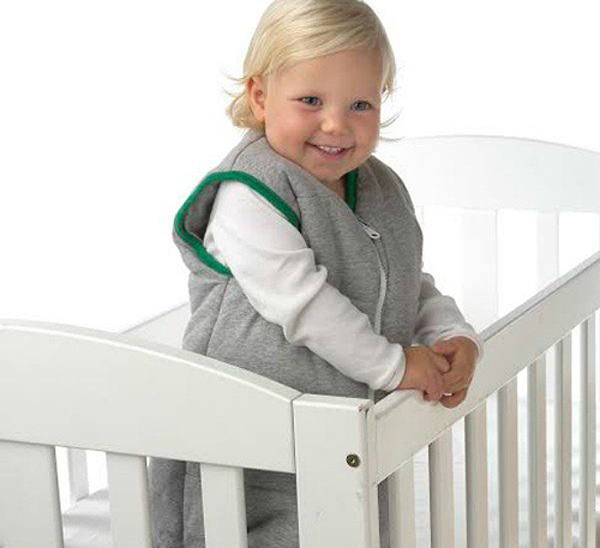 It has a simple, one-action zipper design and is made from a specially designed cotton-elastane blend to help avoid startling yet allow babies to move and relax their legs into the recommended “frog like” position. Shown here is one of the two colours in the new Carnival design that will be available at Target stores from mid-February. 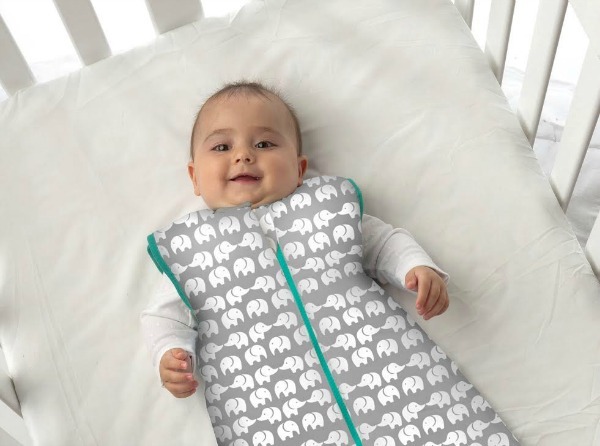 Baby Studio has come up with a sure fire way to solve the escaping arms swaddling dilemma with their Swaddlewrap. The Swaddlewrap ($25), shown here in the Origami Bunny design, has a special velcro wrap to hold newborn arms tight during the peak of the startle reflex stage of development. I love the easy access for changing nappies and the tailored incision so you can transfer baby in and out of a carseat without having to unwrap them. Both the Swaddlepouch and Swaddlewrap come in a variety of super soft, fun and vibrant colours and patterns. Check out the Baby Studio range in store at Target or at Target online. Now is the time to make a visit because the Studio Bag has just been released, there is a fun new Swaddle Pouch Carnival design coming soon, and from February you can get a bonus matching burp cloth for a limited time with every Swaddlewrap in Origami Bunny and Bear Hugs designs.